We offer a full range of garage services to vehicle owners in the Greater Los Angeles Area. 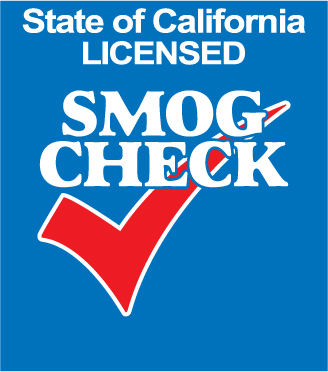 Our Porsche Certified technician can ensure that your car will pass your smog check. Come to us before your test to ensure you pass the first time. Book an appointment today to prepare your car for a state inspection.